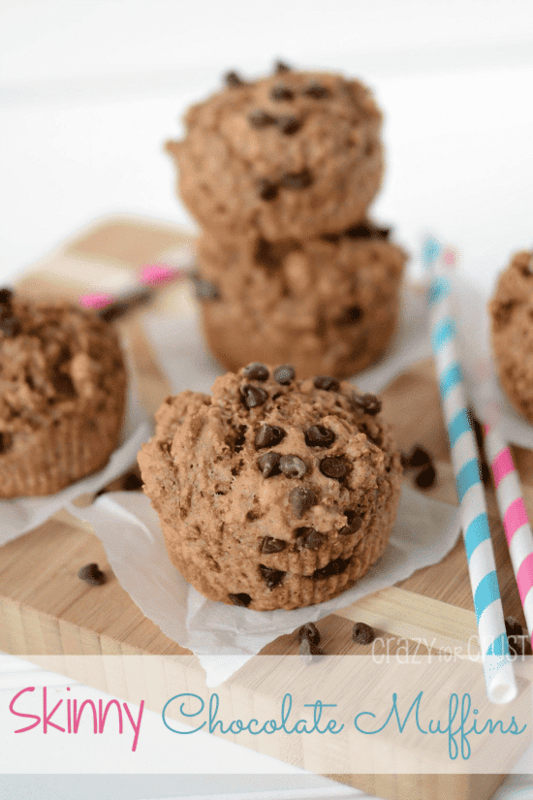 Skinny Chocolate Muffins – Want a satisfying muffin with only 102 calories? These Skinny Chocolate Muffins pack 3.5 grams of protein and you can still have chocolate for breakfast! So I started working with a personal trainer. I’ve always resisted doing it, but I switched gyms and it came with a really great deal on 3 sessions, so I figured I’d try it out. He started out by asking me what I typically ate in a day. I told him the “truth” – you know. The one you’d tell your doctor? Then he weighed me and calculated my body fat. I closed my eyes during both. One, I know I’m overweight – my pants are tight. Knowing the number will cause me to eat five pounds of cookies and hate myself after. As for the body fat calculation…I have no idea what it was and I don’t want to know. Plus, I don’t even really believe that holding a Xbox controller straight out in front of me for 30 seconds can tell anyone anything but that I am able to hold out my arms in front of me with my eyes closed for 30 seconds. Electrical current? Pffft. One thing my trainer told me that I didn’t realize is that I’m not eating enough for breakfast. I need more protein – and if I eat more in the morning I’ll be fuller all day. I do eat breakfast – bran cereal – every day, so I thought that was enough. Turns out, it’s not. So, I’m trying to add in more protein into my morning. Of course, my first thought was to make muffins. That’s the logical thing to do, right? Have a training session, go make muffins. BUT – these are healthy muffins. Skinny. Each of these Skinny Chocolate Muffins contain only 102 calories each and they have 3.5 grams of protein each! They also have 3.7 grams of fiber, because they have a secret. I lied by omission. These are Skinny Chocolate BRAN Muffins. See why I lied? You wouldn’t have come to visit if you’d know that. I apologize for my pathological lying. 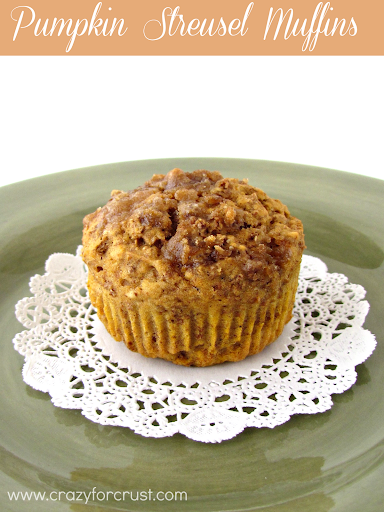 I mean, I did it before, when I posted Pumpkin Streusel Muffins. But you liked those, right? I really like bran muffins (homemade ones anyway). I’ve eaten them since I was a kid. My Nana always made them for me, from the recipe on the side of the All Bran box. Over the years I’ve edited them to make them more healthy. Now I’m adding chocolate, because chocolate makes everything better. The secret to the chocolate is to use Chocolate Almond Milk. I used Almond Breeze, and it adds a nice but not overwhelming chocolate flavor. The milk has sugar in it, so I only added 1 tablespoon of sugar to the batter. These Skinny Chocolate Muffins are not overly sweet, but perfect for the morning. If you want them sweeter, you can add 1-2 additional tablespoons of sugar, but it will alter the calorie count. These Skinny Chocolate Muffins have no oil or butter at all. Instead of oil, I used Nonfat Plain Greek Yogurt. I love subbing Greek yogurt for fat. Even though you wouldn’t think it, the yogurt actually keeps the muffins moist! Then, for a little extra chocolate, I added a sprinkling of mini chocolate chips on the top. It doesn’t add much in the way of calories, but you get a little more chocolate! More chocolate = Better! 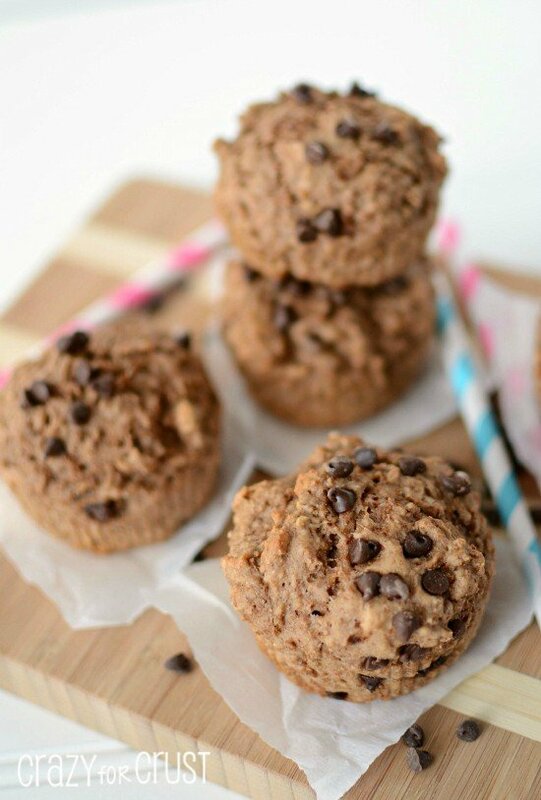 These Skinny Chocolate Muffins are the perfect breakfast. They aren’t too sweet, and they have substance. I also like them as a post-workout snack. They are best enjoyed within 2 days, but I always freeze them the day I make them. Then I have them handy, whenever I want one! So, I’m telling you – chocolate for breakfast is okay. I think my trainer would be okay with these Skinny Chocolate Muffins. 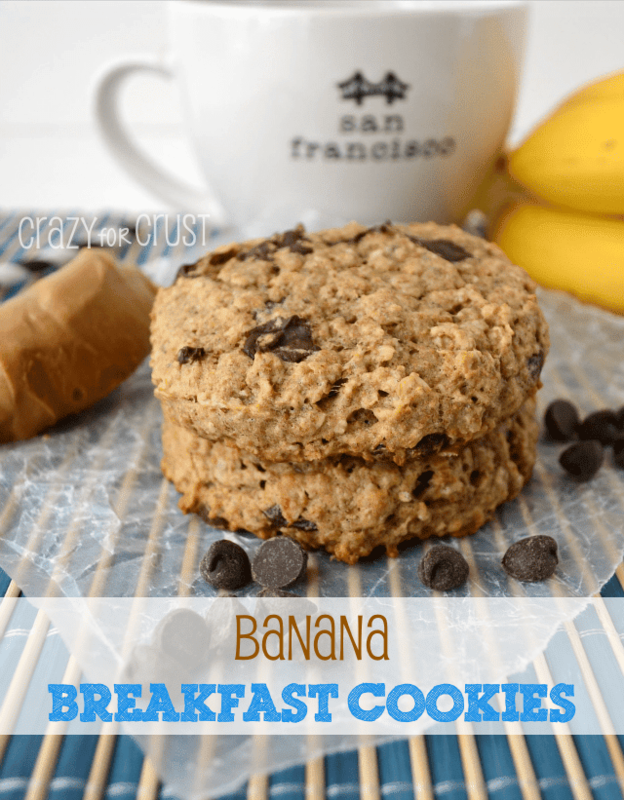 What do you eat for breakfast? High protein? I need ideas! 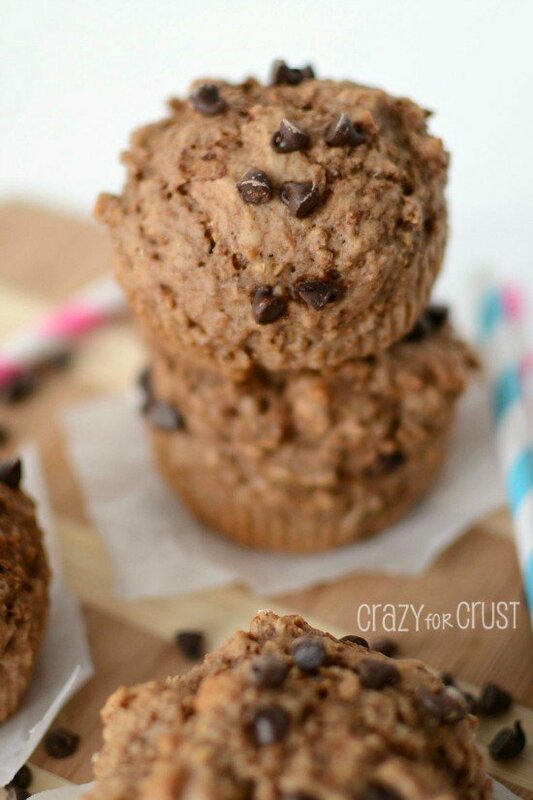 A skinny chocolate muffin with only 102 calories and 3.5 grams of protein! 2 tablespoons mini chocolate chips. Preheat oven to 400 degrees. Line a 12-cup muffin pan with liners and spray each liner well with cooking spray to prevent sticking. Place Chocolate Almond Milk in a large bowl. Add bran cereal and let soak for about 2 minutes. Stir in egg and Greek yogurt. Stir in sugar, baking powder, salt and flour. Stir just until combined. Evenly distribute between muffin cups. I use an ice cream scoop for this step. You can fill the liners pretty full, they won’t rise too much. Sprinkle the tops with mini chocolate chips. Bake for about 14 minutes, until a toothpick comes out almost (but not totally) clean. Serve warm.